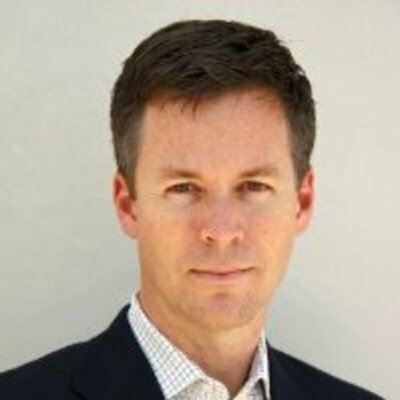 Steve Hall is a managing director at Vulcan Capital and heads all early-stage venture capital investing. He has over eleven years of direct venture capital experience, having overseen early-stage investments across technology, life sciences and alternative energy sectors. He currently oversees Vulcan’s investments in AltaRock Energy, Audience, Ember Corporation, Evri.com, Gist.com, Infinia Corporation, Radar Networks (Twine.com), Redfin, Smith & Tinker, Vulcan Spectrum, and Zoominfo. He also sits on the board of the Allen Institute for Brain Science. Mr. Hall began venture investing with Prospect Street Ventures where his investment activity included About.com (acquired by NY Times), Multex Systems (acquired by Reuters), Live Advice (acquired by Ingenio) and Bigfoot Interactive (acquired by Alliance Data). He has been a frequent guest lecturer on venture capital investing and deal structuring at Columbia, UCLA and UC Boulder law schools. Mr. Hall received his BA in business administration and BA in political science from Furman University and JD from Columbia University Law School, where he was a Harlan Fiske Stone Scholar. He is a member of the New York Bar.